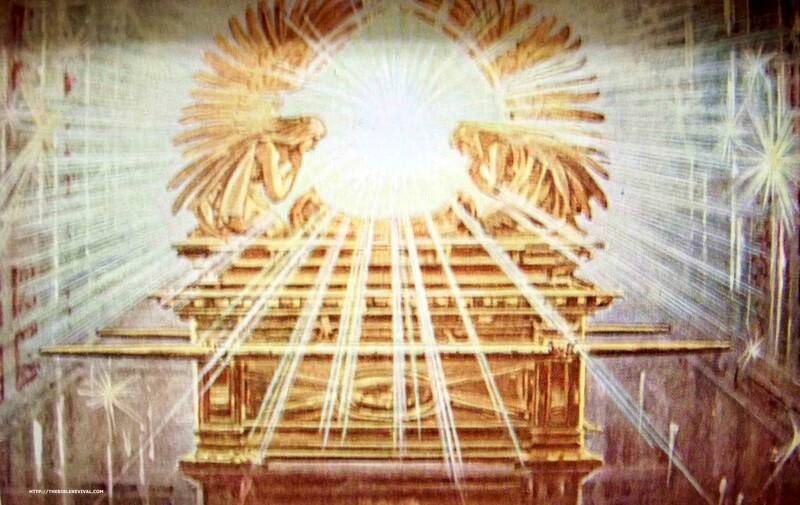 The Ark of the Covenant, the Mercy Seat, and the Cherubim. The great influence of the Old Testament on the lives and destinies of mankind can scarcely be debated. Yet, in our day, this great book is increasingly considered to be irrelevant and old-fashioned. Many consider this great seldom-read book of scripture to be nothing more than myth and misguided Jewish tradition. Even though the great, well-known stories of the Old Testament are treasured for their moral messages, many consider them to be little more than fairy tales of the same genre as those told by the Grimm brothers and Hans Christian Anderson. Essentially they say, “The Old Testament has great stories for children, but it has little of value for mature readers”—and great stacks of volumes recounting Old Testament stories for children occupy bookstore shelves. In spite of all the arguments raised against it, the Old Testament must still be considered one of the most important books ever written. 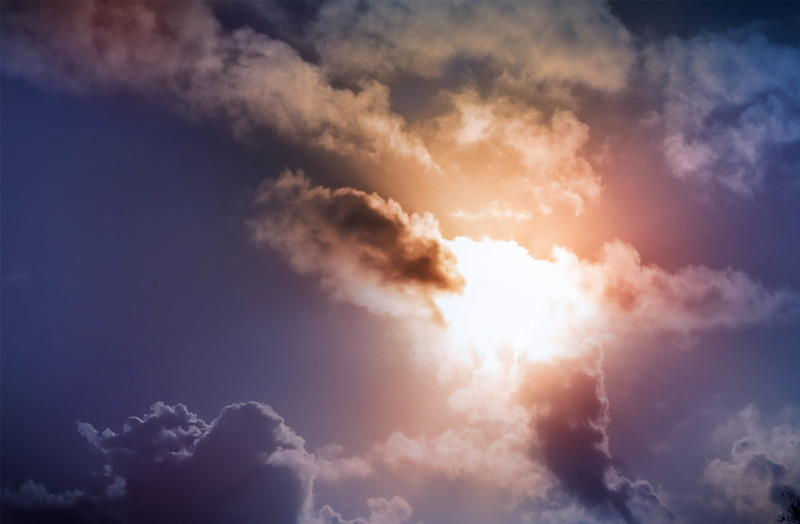 In spite of the nay-sayers, the Old Testament is the word of God and much of its content relates directly to, or is otherwise relevant, to the times in which we now live. I agree with Brigham Young University professor John A. Tvedtnes, who wrote in the introduction to his book, The Church of the Old Testament, that because everything that God “has promised in the Old Testament, even in regard to Israel in the latter days, must come to pass, … the Old Testament is relevant to our modern era and has great value for us” (John A. Tvedtnes, The Church of the Old Testament [Salt Lake City: Deseret Book Co., 1980], iii). If one needs an excuse not to read the Old Testament, many are available. For one thing, it is very long—nearly four times as long as the New Testament—and in some places it is tedious and uninspiring. Many parts of the Old Testament are repetitive, and the tiresome details of ancient rituals are less than moving. And there is also a lot of blood. As your mentor on the Old Testament (I really like the title “Old Testamentor”), I have prepared this website and the book to which it relates—the enhanced 2nd edition of How Often Would I Have Gathered You: Stories from the Old Testament and Related Sources for Latter-day Saints—to help adults and young adults better understand the Old Testament and gain a greater appreciation—and, hopefully, a greater love—for these scriptures and their marvelous messages. In the right margin, at the top of this page, you will find listed a number of articles/essays, most of which relate to the Old Testament. In these, you will also find important background information to help you better understand, appreciate, and relate to some of the greatest Old Testament messages. Just click on the article(s) you would like to read. Is the Old Testament True or is it Fiction? Is “How Often Would I Have Gathered You” Just For Members of The Church of Jesus Christ of Latter-day Saints?